This is the third book in the series and I recommend reading the other two before starting. The story starts with Prentiss waking up in pain and not knowing what is going on. She is coming to from having the new born calf land on her. Gallatin is there to help her and get her pain pills. He is also there to help sneak her to the stream for little visits. But the more time Prentiss spends with Gallatin the more she is starting to be attracted to him. 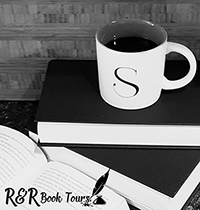 Jackson is starting to become more of a memory and she has to keep reminding herself that she can’t like Gallatin, she is just doing this to find out how to escape. But there adventures are not as secret as they think and there is a lot more happening that is hinted at. Although this story is more about Prentiss and Gallatin it just adds to the series. You can’t help but feel for Gallatin when it seems he has feelings for Prentiss too. I really like how there are no flashbacks with Jackson. It is hinted that there is more to him than Prentiss knows and I have a feeling that he is just a jerk or something like that. I can’t believe how fast these books go. I know they are only a couple chapters in the series but it is so easy to get caught up in them and left wanting more. I can’t wait to find out what is really going on with both Gallatin and Jackson. 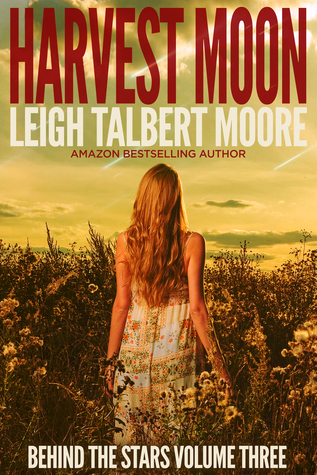 For more information on this series to to purchase Harvest Moon, be sure to check out Amazon and Goodreads.